Chris Roberts expects it to attract a “pretty big and diverse audience”. 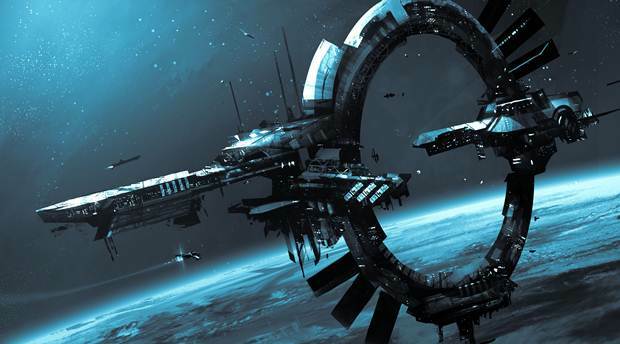 Cloud Imperium Games’ Star Citizen has reached exponential levels of success since it entered into the crowd-funding realm. It’s close $73 million overall but creator Chris Roberts believes that he far more potential beyond space sim fans. In conversation with Games Industry International, Roberts said, “I don’t think we’re close to the addressable market, just based on the numbers that used to play my old games. We’re getting up there, but we’re not there. Also, the marketplace has increased a huge amount since then and there’s a huge amount of game players out there who won’t back a game until it’s done. 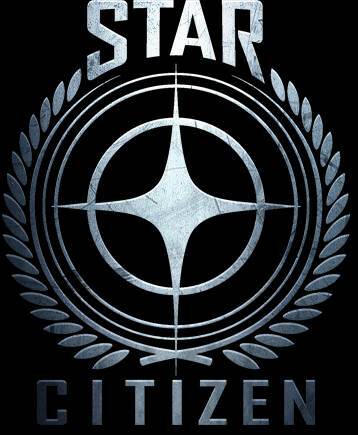 Star Citizen is expected to attract “pretty big and diverse audience” according to Roberts. “I think we’re probably only scratching the surface of the potential here. “We’ve started to call it a first-person universe because you can fly around in space, but you also walk around on foot in full first-person fidelity equivalent to any AAA title out there. Star Citizen will see the release of the first season of its single-player campaign, Squadron 42, this Fall and a full commercial release next year. What are your thoughts on it thus far? Let us know in the comments.